It was a toy shark. Anyway, the toy shark that she had died. There’s its inards. Only it’s not just in that tiny space. No. It’s all over my house. The stairs. 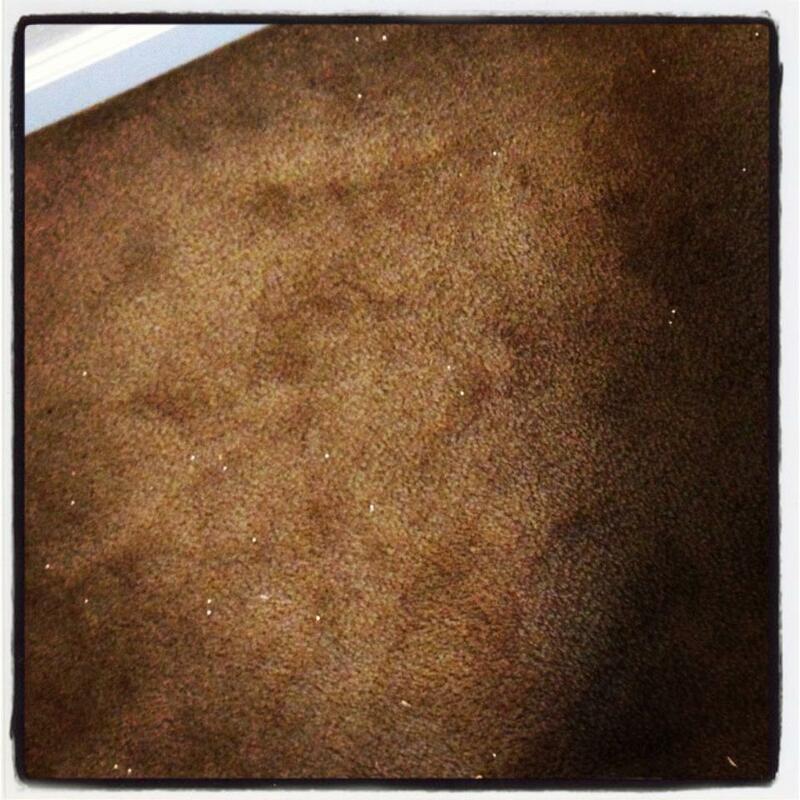 The carpeted floors. The bare floors. The cat box. ??? How did the shark die? Well, Natalie can be rough with her toys. If you squeeze such toys hard enough, they break apart and....tiny, white dots. Everywhere. So right now I am annoyed with toys that plump up with tiny, white dots because I have a feeling that dots are going to linger even after I’ve vacuumed. That's like when you leave aa tissue in your pocket when you do laundry (no? Just me?). So irritating, and lasts for ages! Ugh! Good luck getting rid of the mess. That sounds like a nasty one. My pet peeve is lip balm in the pocket, that I find AFTER all the clothes have oily spots on them when I take them out of the dryer. That would really annoy me. Good luck getting it all. Does Na know they stick to the walls and the ceiling if you swing that shark around over your head? wow! you aren't kidding when you said everywhere! in your purse too? oh man. YES! That beaded filling and the water filling! Oh god...it is the worst! Stopping in from SITS! I was scared for a minute. Exploding+toy=scary! Hopefully the butter will be spared. Think about that one for just a second. A dot in the butter that you chew on.....you just went and checked the butter didn't you? Hope you get that all cleaned up! Those bead fillings are the worst to clean up! What a mess! I don't think we've had any exploding toys.....so far. I hate that! We had Christmas crackers that had confetti in them. It got everywhere. I even found some in my bra that night. LOL. I'm still finding pieces. I agree with you. I haaaattteee those stupid white beads. OOooohhh NO! My girls busted open a bean bag one time & oh my gosh there were those white beads EVERYWHERE! Uggghhh is right!